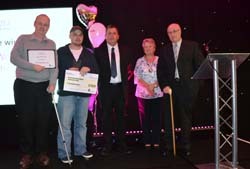 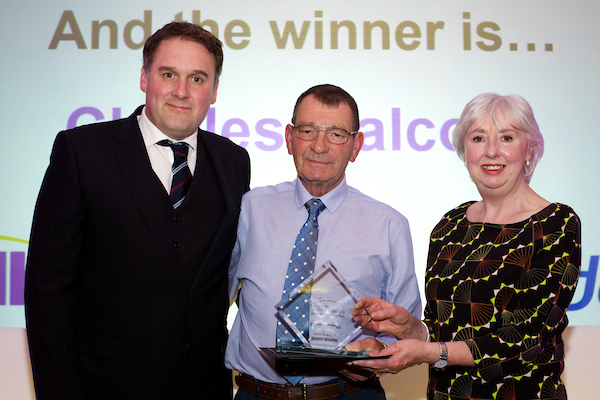 Derek Westerman was judged to have Wakefield’s Garden of the Year at the WDH 2014 Love Where You Live Awards. 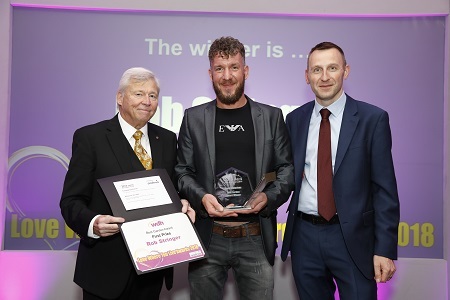 His garden in Leatham Crescent, Featherstone, narrowly edged a closely-fought contest thanks to his well-maintained healthy and unusual tropical plants. 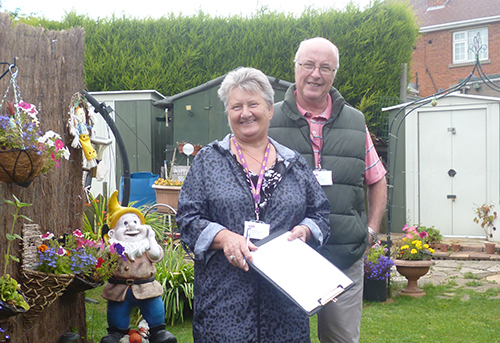 The Best Garden category was judged by Mr and Mrs Moran, WDH tenants whose garden in Airedale has previously featured on ‘Gardeners’ World’.